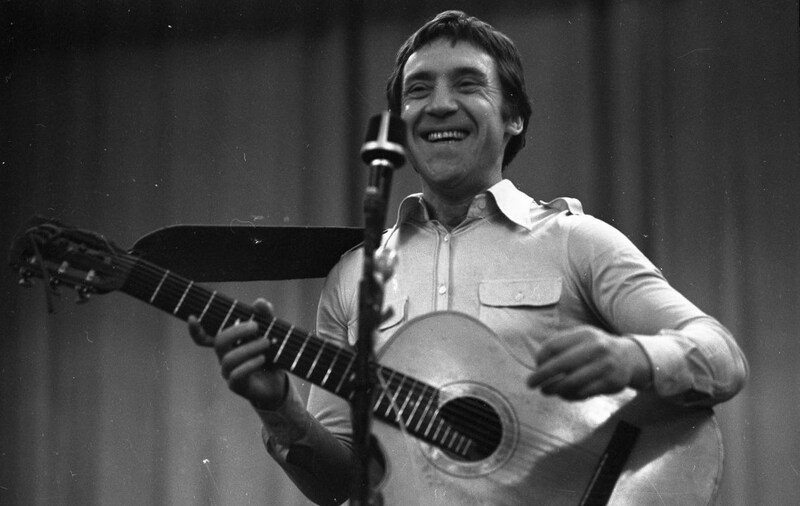 A new exposition dedicated to the personality and talant of Vladimir Vysotsky is open in the Chemyakin Centre. The visitors can view the rare photos of the poet, musician and actor done by his friend and the artist Mihail Chemiakin and by the French photographer Patrick Bernard. The exposition stays open until the 18th of March.